It’s an interesting experience transitioning from participant to staff. The romantic element doesn’t necessarily go away, however it does change. You see the hard work, effort, tears, fights and of course love that goes into something that only lasts a week. In reality though those months that we put in have a lasting impression on all of the participants, which is why we come back and the cycle continues. Coming from Australia, I get asked questions on MJC’s importance and relevance quite often when I’m back home – why participate in an exercise that is so politicised? We live in such a multicultural society, how is this applicable? Well, as someone that went from 2014 participant to 2016 co-chair, the stories that my committee shared with me resonated as discrimination, hate, complex government systems and gender-based violence have no geographical boundaries. It’s the same every year as the far-right becomes a part of the system, as freedom of religion is compromised and minorities continue to be isolated. These stories may exist within physical borders but share a particular commonality – us. Us as humans, people, global citizens. For some participants, MJC is a space where they can express themselves without fear of persecution. For others, it’s a turning point within their own historical narrative where a change in perspective can perhaps lead them down a new pathway that they didn’t know existed prior. One of my favourite sessions as chair was on the struggles of state-building. It was an attempt for 18 participants to cohesively create a State of their own. As chairs we weren’t sure how this was going to work out, or in fact, would the exercise even work? We struggled, it took hours, and we didn’t even create a functioning State in the end. However, one topic that continued to be of importance was freedom of speech. Some participants came from countries where freedom of speech doesn’t exist, others had too much freedom. In Australia this is something that we are currently battling with. In parliament the discussion around repealing section 18C (In summary: One cannot offend, insult, humiliate or intimidate another person or a group of people with offensive behaviour because of race, colour or national or ethnic origin) of the Racial Discrimination Act 1975 particularly affects minorities, especially Jews and Muslims that face anti-Semitic and Islamophobic rhetoric in the public sphere. I am personally worried the effects this may have as I listen to stories of hate speech and discrimination become the norm in other parts of the world. Hate has no physical boundaries, what if they reach ours? Australia is not perfect but at least our legal system protects us. It’s not minorities that I’m necessarily worried about, it’s those that aren’t exposed to diversity and follow political parties blindly. So how is this applicable to Australia? 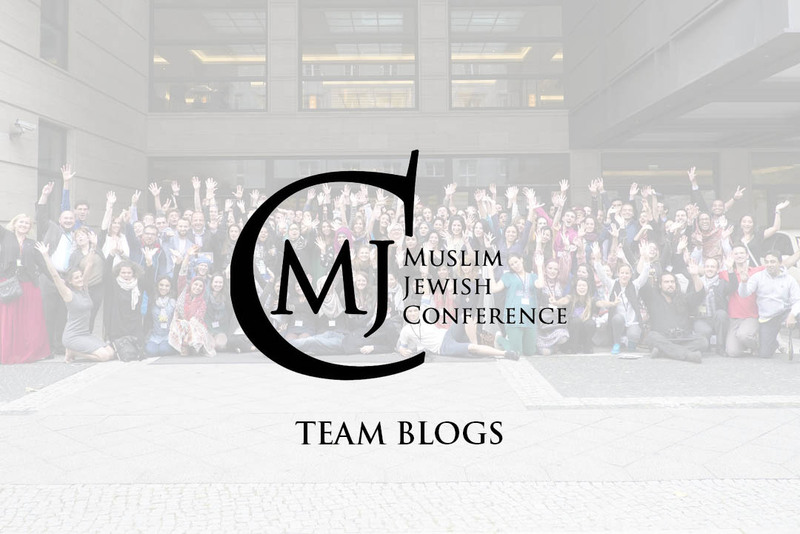 Often we learn from others mistakes or our own and the MJC is one of those spaces where we can discuss practical solutions and converse with others about similar experiences. Although physically I am so far away from most of the participants, these common issues are something that this corner of the world is also learning from and I was so fortunate to go through this journey with them. From discussing gender to creating our own State; to asking questions about each other’s faith to hearing personal accounts of how the State affects one’s personal state of being, we discussed a lot of issues that I hope we continue to discuss on a multi-faceted level. All of these issues need to be addressed and discussed more than once a year and hope that MJC provided a confidence and starting point to do so. I often visit Singapore and stay near Haji Lane. 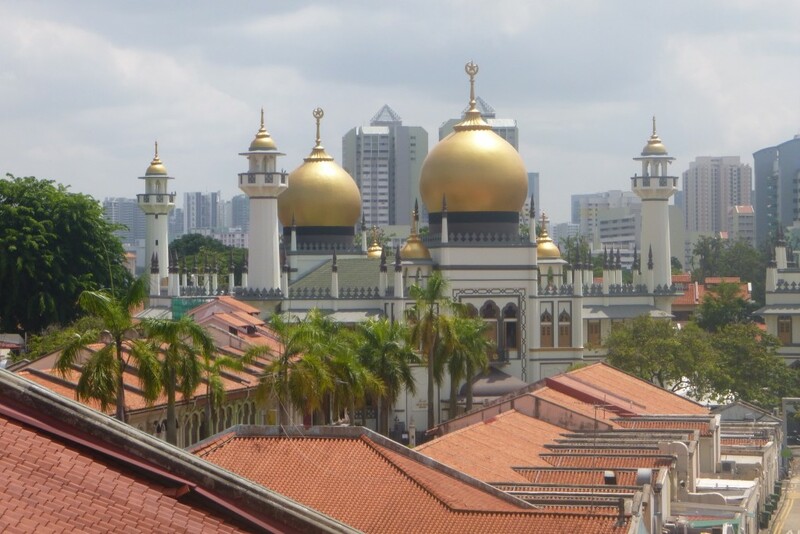 This photo was taken from my hostel window looking out onto Masjid Sultan, one of my favourite mosques to visit in Asia.